To mark our 30th anniversary, Hay House is delighted to publish a commemorative edition of the international bestseller, You Can Heal Your Life. 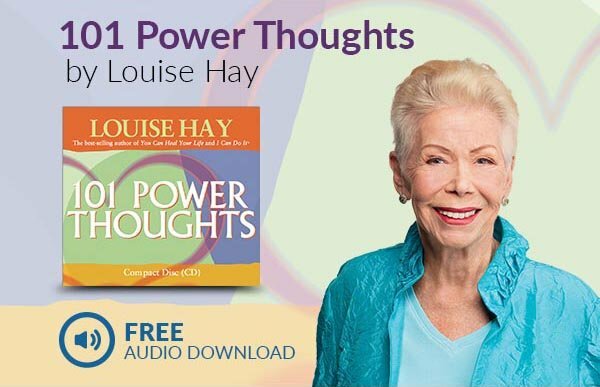 Featuring a selection of previously unreleased photos of Louise Hay, the You Can Heal Your Life 30th Anniversary Edition has a foiled jacket and also includes a new message from the author. With over 35 million copies worldwide in 30 different languages, this groundbreaking book continues to change the lives of new readers every year. Louise's key message in this powerful work is: "If we are willing to do the mental work, almost anything can be healed." Louise explains how limiting beliefs and ideas are often the cause of illness, and how you can change your thinking...and improve the quality of your life! Packed with powerful information - you'll love this gem of a book!